Chinese kites have been made and flown for many centuries as a part of the national culture. According to historical records, this has spanned more than 2300 years. For a long time, most Chinese kites have been flying works of art. Real art, as proven by the fact they could be found in many art collections around China. A good example was when the Yanhuang art museum in Beijing ran a kite exhibition. History aside, people in China fly kites these days for very similar reasons to anyone else in the world. It's fun, it can be recreation for the whole family. Also, for some there is the satisfaction of actually building the kite. Some of the traditional bamboo and silk hand-painted creations made today have hardly changed from those flown many hundreds of years ago. There's a small one in the picture near the top of this page. Copies of these ancient kites, some more elaborate than others, are still being manufactured in China. 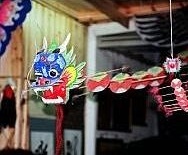 In the West, the Chinese Dragon kite has had great influence. 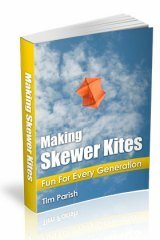 As a result, everyone from children to experienced kite-makers are flying very modern Dragon kites! Also going back several centuries are kites made in Japan, a close neighbor of China. Each traditional design here is associated with the region in which it first appeared. It's interesting trying to classify these kites, since the Chinese themselves have come up with so many different ways to do this. Maybe that's not so surprising since it's a big country and they have had so long to do it! 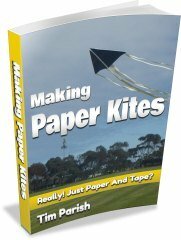 I've found a few commonly used kite groups, let's start with the most general first. Ok, there are two major categories. 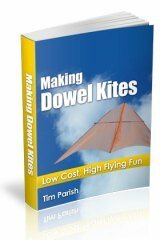 Kites with detachable wings and those with fixed wings. The detachable variety are easy to pack away, and are often given as presents. A very Chinese thing to do, I know, I have a Chinese mother-in-law! 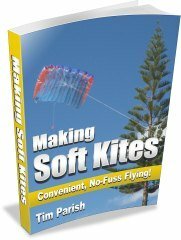 The kites with fixed wings tend to fly a bit better, at the cost of being less convenient to transport around. Spectacular long Chinese Dragons are an example of the centipede type of kite. If you drop the last 2 categories, you're back to something pretty close to the 4-category list. Those musical types of kites originate from just a few particular localities in China. 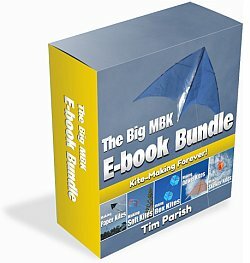 Are you ready to go 'over the top' in kite classification? According to one source I came across, there are no less than 300 varieties of kites in China! 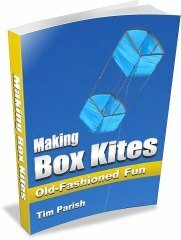 This system takes into account groups of kites such as human figures, fish, insects, birds, animals, written characters and so on. There is a range of standard sizes too, ranging from extra large right down to miniature. The biggest take a team of men to fly, the smallest are just the size of the palm of your hand. At a kite festival I went to recently, the commentator mentioned a Thai kite festival where she saw a military tank anchoring a ridiculously big Asian kite! Traditional kite handicraft has flourished in three Chinese cities in particular. They are Tianjin, Beijing and Weifang. The history of kites in China is a very long one. Chinese kites with Western influence. Another location not to be missed if you are traveling in China and have an interest in kites is the city of Xian. This old city is the capital of Shaanxi Province, with a history going back no less than 3100 years according to some sources! Let's see, my home city of Adelaide was established sometime in .... the 1800s - no comparison! Even in the West, making Chinese kites to a high standard is sometimes attempted by some keen artistic types. 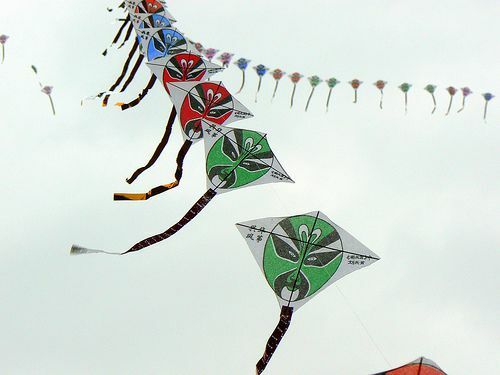 Kites can be seen flying during the day and at night at various locations around Xian. Sometimes these are of the spectacular centipede variety. In the parks, on shorter lines, you might kids flying simpler creations. But there is a growing connection between art and kiting in the West. Especially since the 1999 Millennium Exhibition in the U.S. where some very well-known artists were invited to create an 'art kite' as an exhibit. Also, some years later, there was the WindArt Kite Festival in Florida U.S.A. Kite-makers and artists came together to create original, flying works of art.